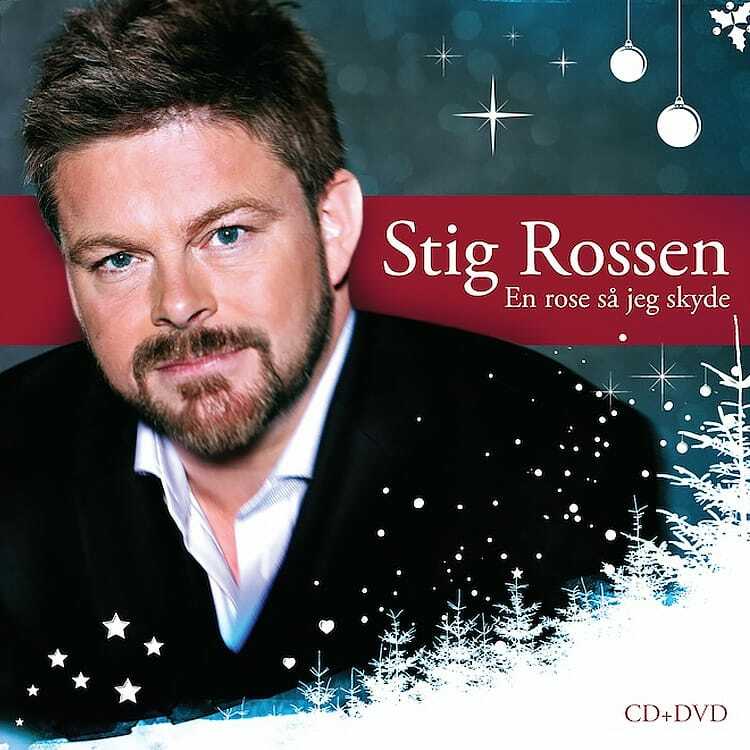 Stig Rossen has if any contributed to secure the Christmas mood when the Christmas season is near. 15 years with all booked up concerts around in Denmark so far. And now here is his third Christmas album, this time featuring a DVD recorded in DR-byen (national TV-broadcasting station in DK) with his permanent orchestra and choir. Additionally the gospelchoir Unity contributes on three songs. 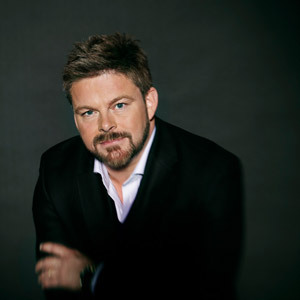 An evocative collection of Stigs favorite Christmas songs from 15 years of performing. 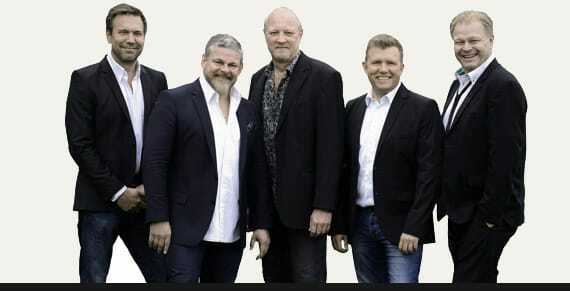 Also listen to 5 songs, not previously recorded, among others the incredible beatiful "AVE MARIA", Stigs interpretation of the Bing Crosby classic "White Christmas" and the inimitable "Joy To the World"
The audio clips on this page is available with permission from KODA og NCB. See all of Stig Rossen's products at shop.stigrossen.dk.